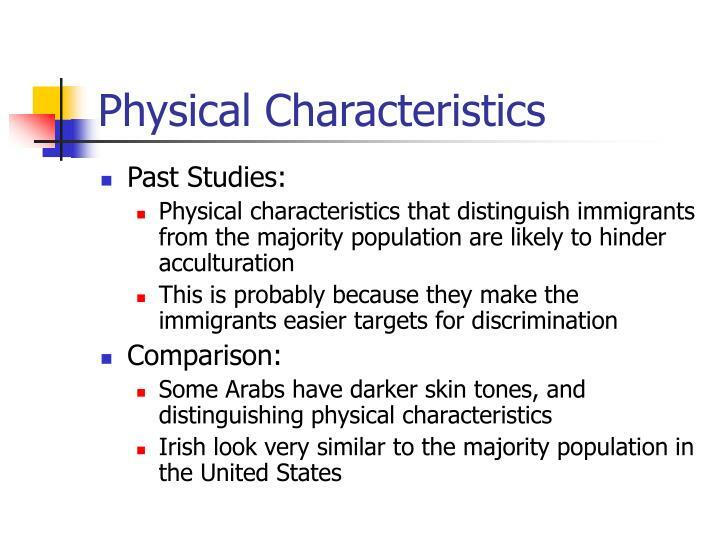 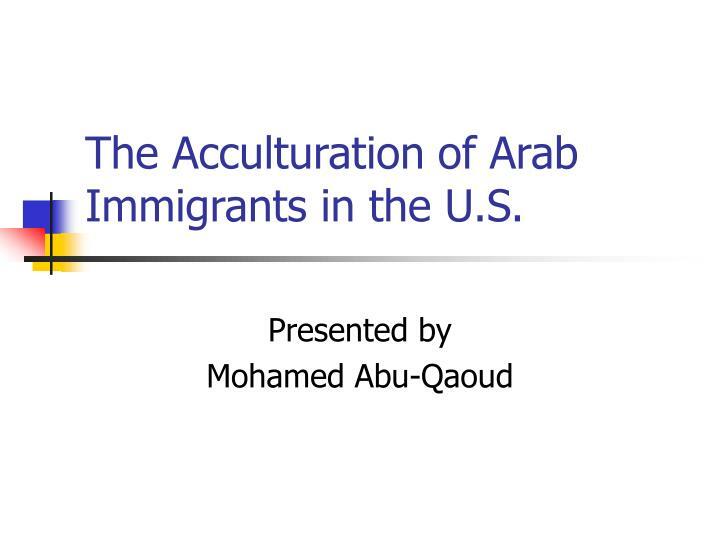 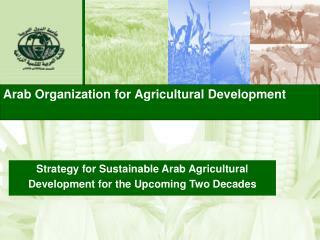 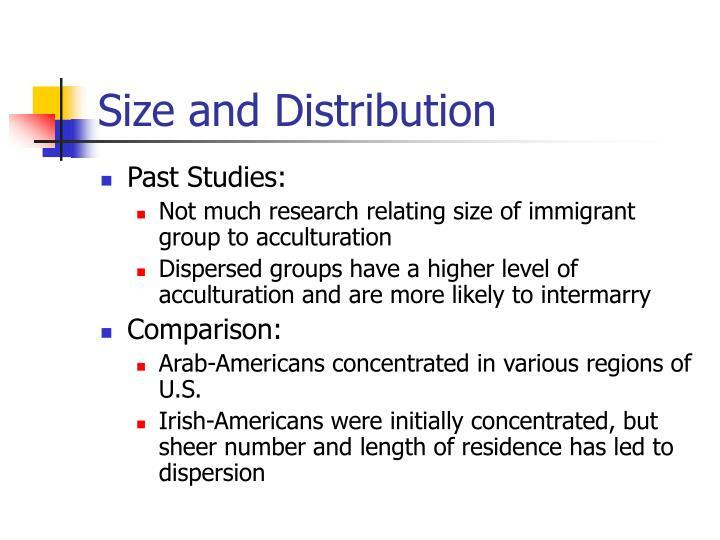 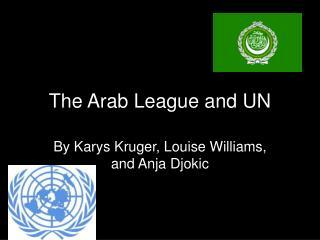 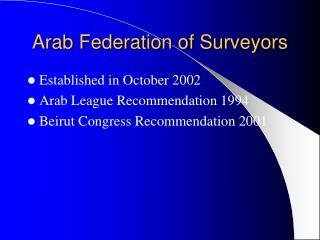 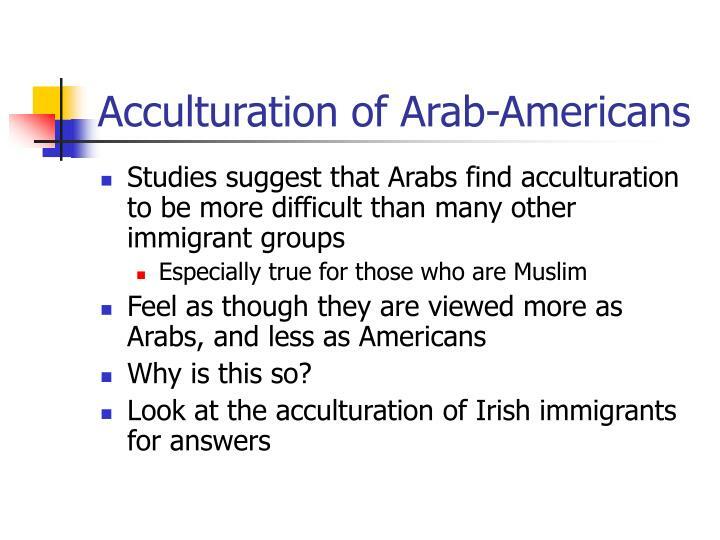 The Acculturation of Arab Immigrants in the U.S. 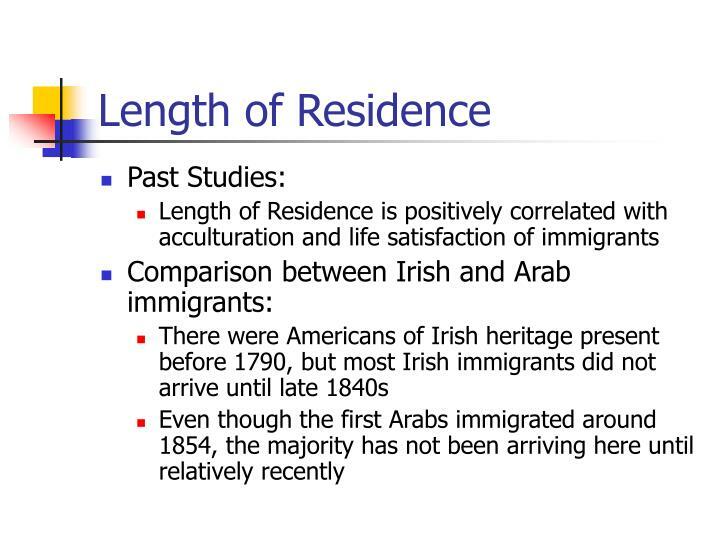 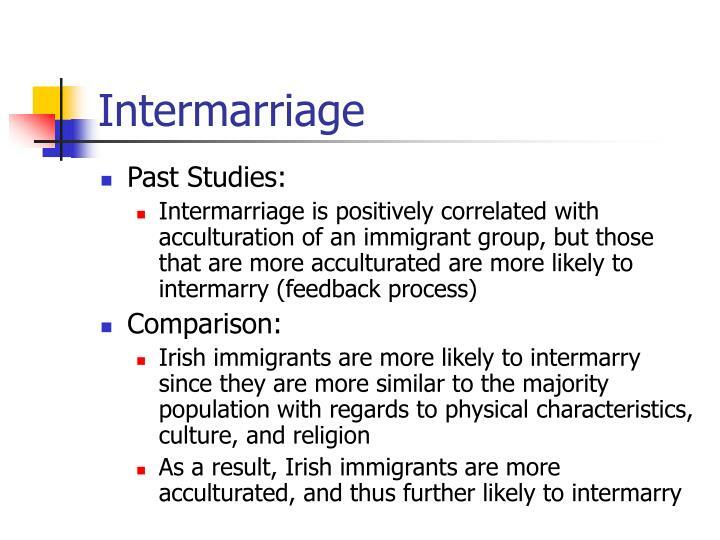 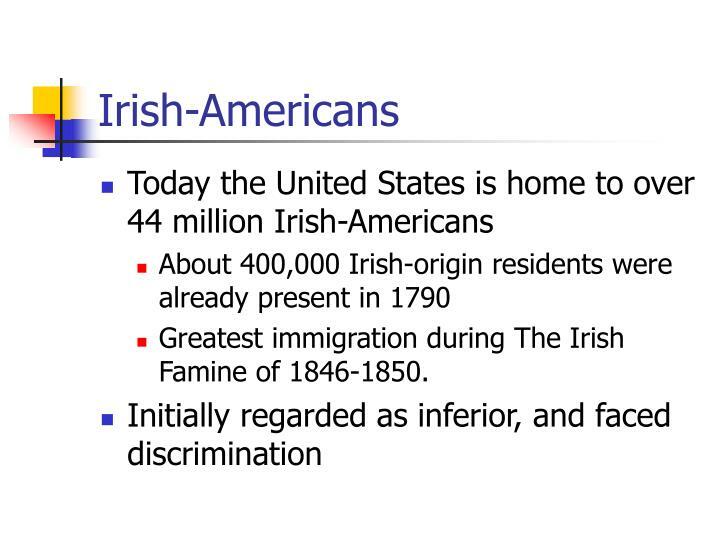 Greatest immigration during The Irish Famine of 1846-1850. 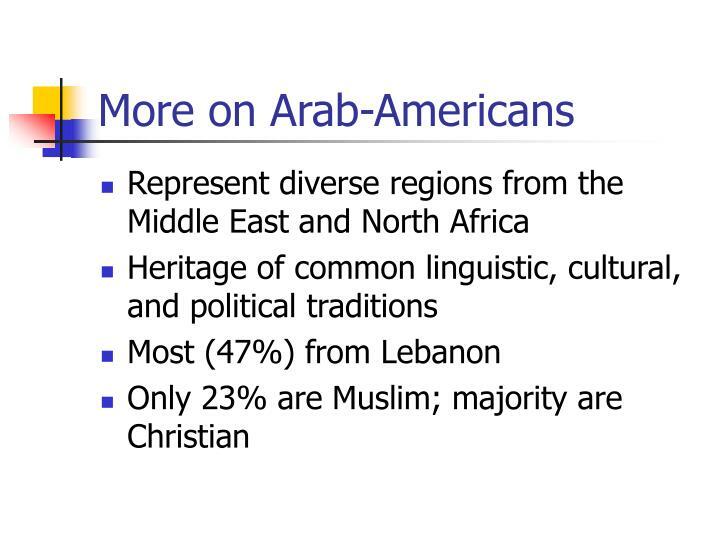 Arab-Americans concentrated in various regions of U.S. 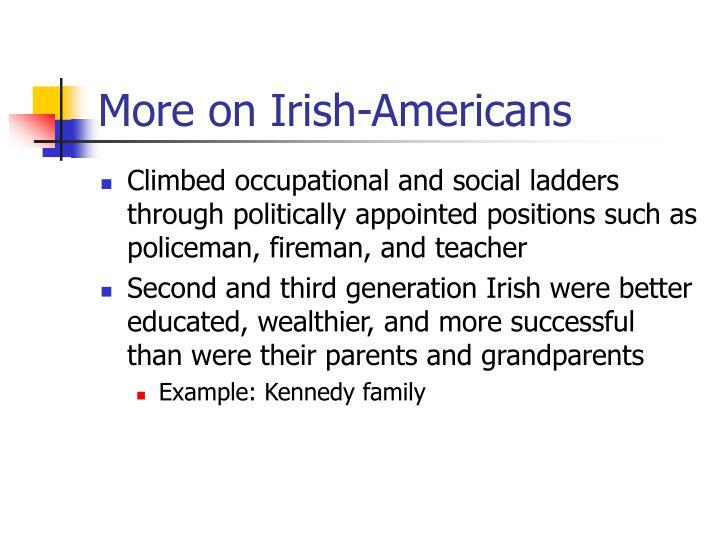 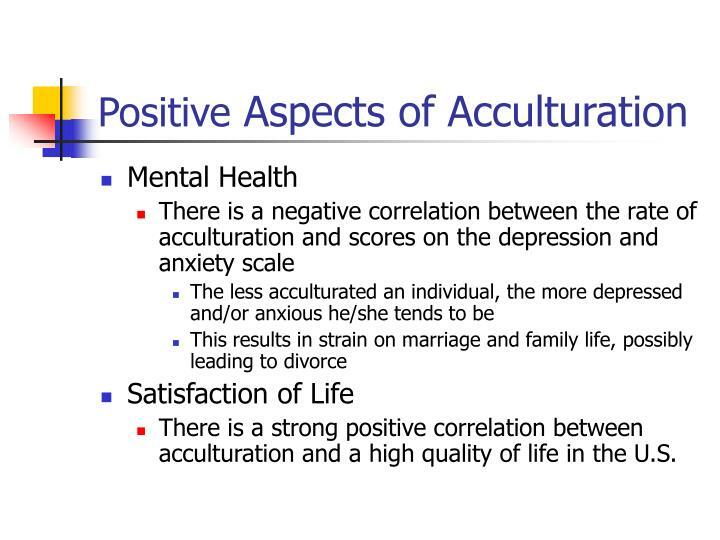 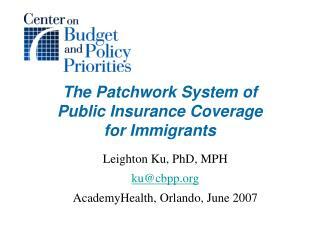 There is a strong positive correlation between acculturation and a high quality of life in the U.S. 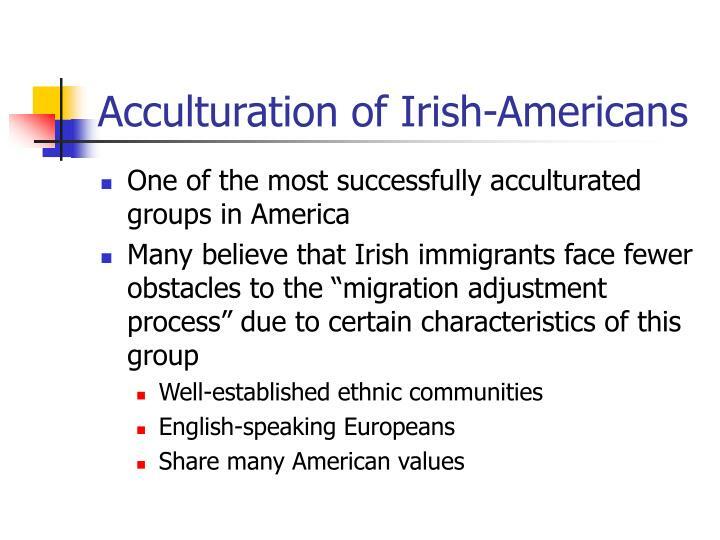 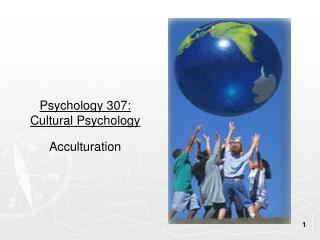 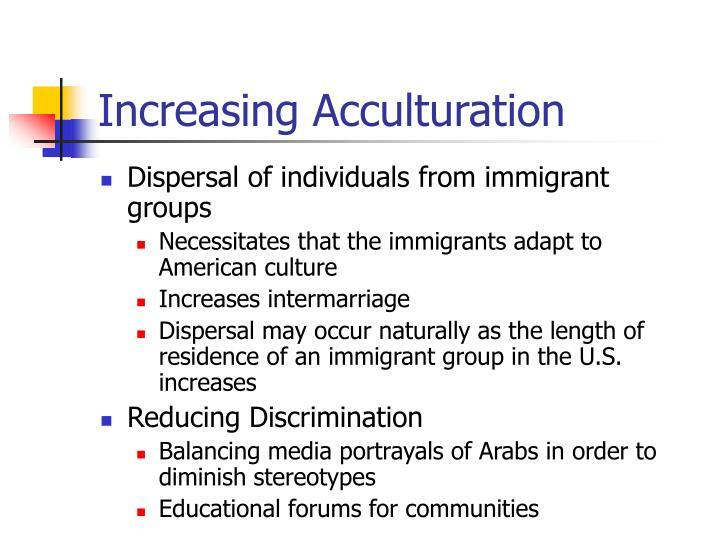 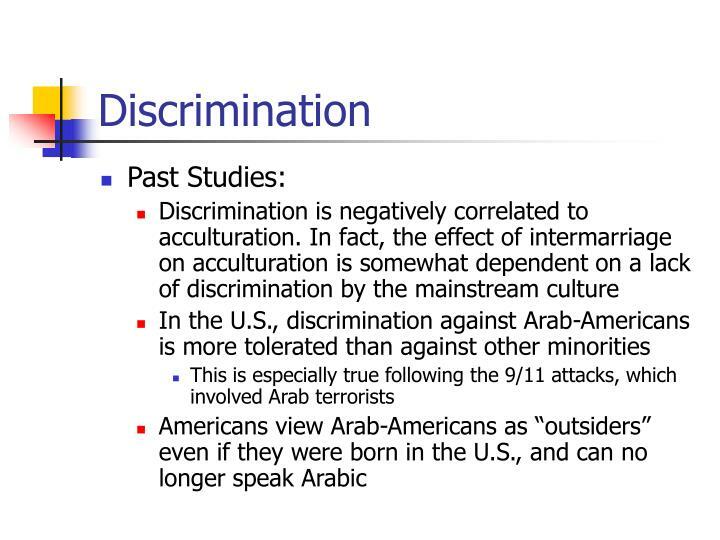 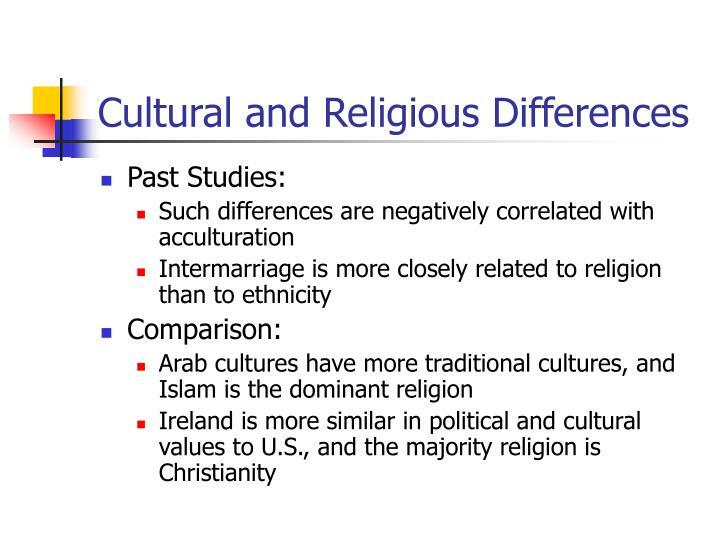 Discrimination seems to be the most important factor affecting acculturation. 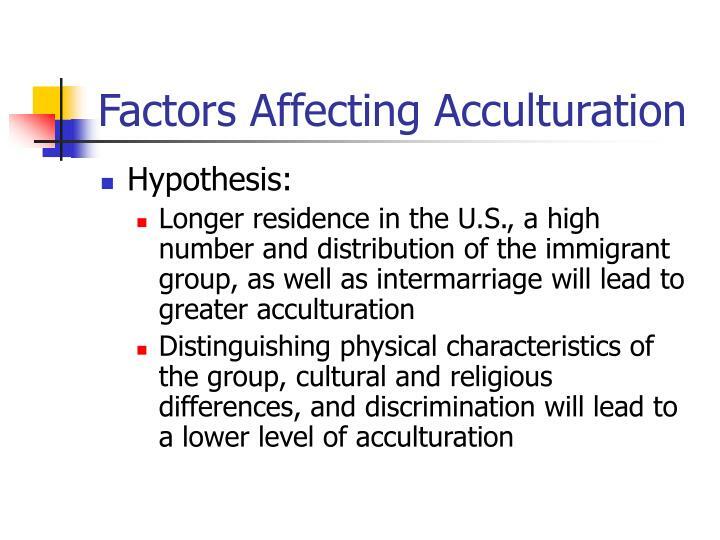 While reducing discrimination will be a very difficult task that will take years, this must be made a priority. 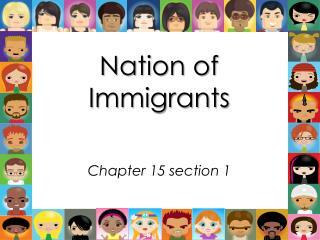 Nation of Immigrants -. 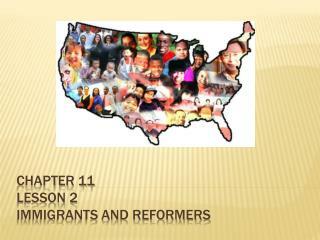 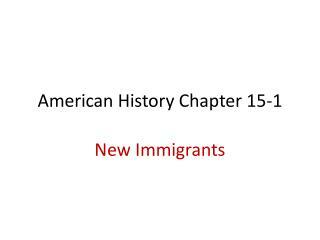 chapter 15 section 1. all americans, at some point in their family history, came to the united states as immigrants. 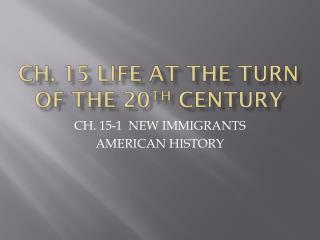 old immigrants. 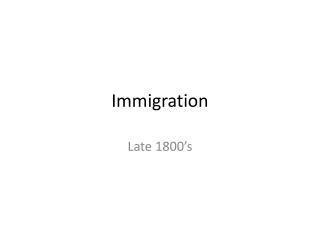 1800-1880 10 million north and west europe germany sweden ireland britain. 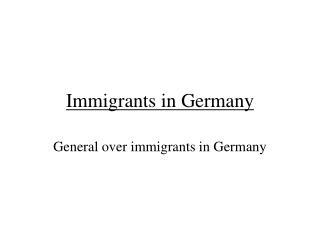 IMMIGRANTS -. 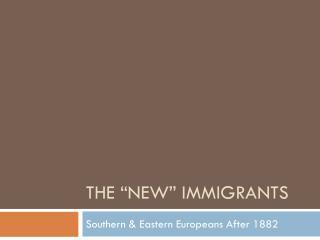 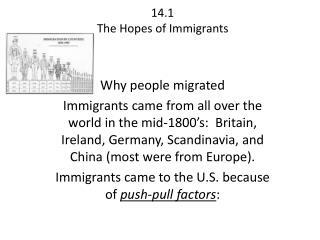 what were the reasons european immigrants had for coming to the us? 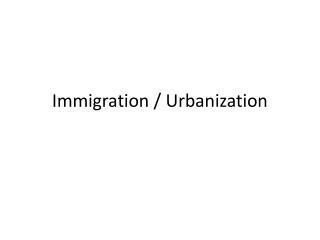 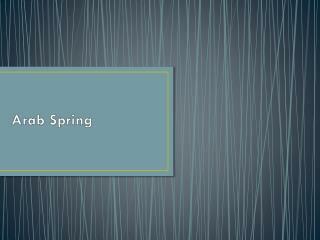 to escape religious persecution because of population pressure because of the desire to experience democracy and reform.